Looking for IMS Schneider’s website? Click here. Available from NEFF in Indiana, N. Ohio, Pennsylvania & W. New York. IMS Schneider provides innovative motion control solutions in brushless motor technology and electronic controls for applications demanding highly precise, controlled movement in areas including robotics, medical instruments, assembly, semiconductor manufacturing, packaging and pick-and-place. 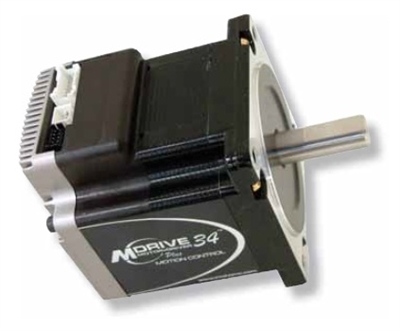 Combining leading all-in-one integrated stepper motor+driver technology with linear motion to deliver long life, high accuracy, and unsurpassed repeatability, all in a package that is extremely compact and affordable. Lexium Motion Module is a programmable motion controller with powerful H-bridge driver. LMM delivers the ultra-compact size and flexibility of a chipset, but with the power and features of leading Lexium MDrive integrated motors, including MCode programming language. 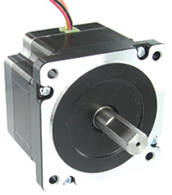 We offer 1.8 enhanced hybrid stepper motors which have higher torque output than conventional hybrid stepper motors. 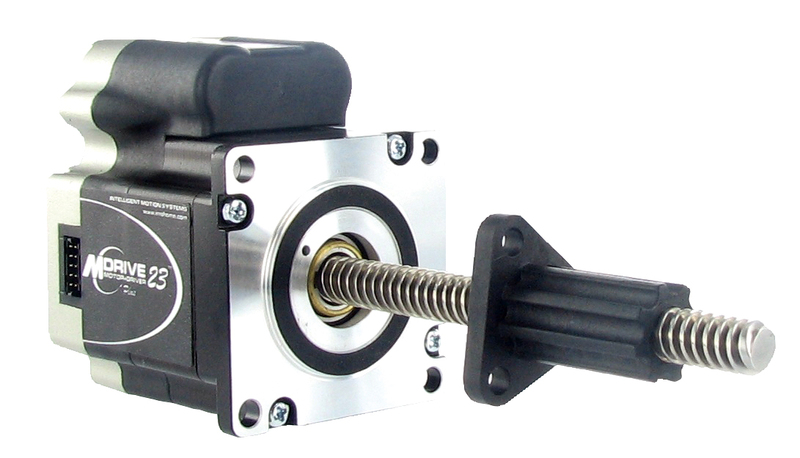 These high performance motors, available in several NEMA sizes and lengths, are the perfect match for our stepper motor drives. These ultra-compact, integrated motor products are offered with a wide range of features and options. Matching these to your system requirements, you get products builtto-order at competitive prices with quick turn shipping available, delivering your best solution.